Antidepressants are related to the emergence of manic and hypomanic episodes in mood disorder patients. This study examined whether antidepressant-associated manic states are also present in anxiety disorder patients, so that this phenomenon may be defined as a side-effect. A total of 167 consecutive patients at a specialized outpatient clinic, suffering from anxiety disorders and treated by antidepressants, were assessed in a blind, retrospective chart review. Five patients (2.99%) were identified as having suffered an episode of antidepressant-associated mania within 3 months of initiation of treatment. All were females and all had an axis II diagnosis of a cluster B personality disorder. 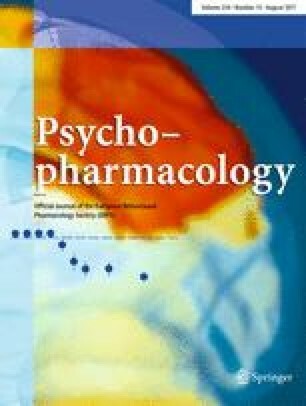 Antidepressant-associated mania appears to be related to risk factors such as personality disorder, even in non-mood disorder patients, tentatively suggesting that it is not simply an adverse event but rather a reflection of an underlying psychopathology.